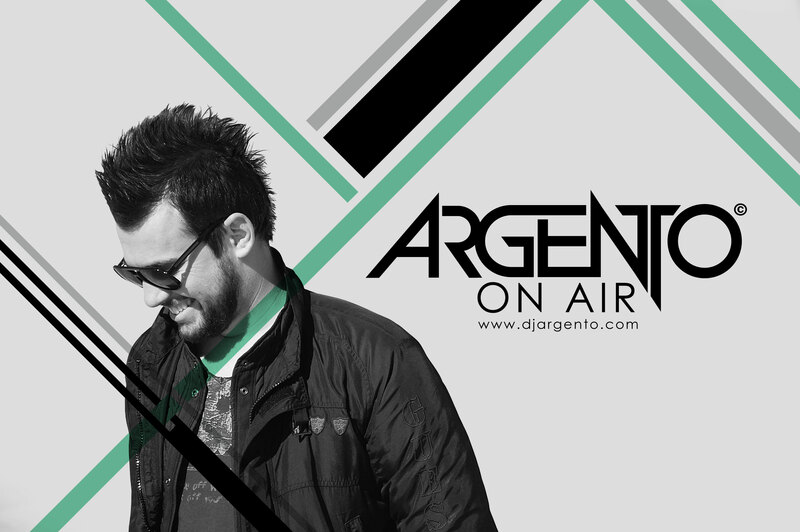 EDM colossus Argento slams back with episode sixteen of his rapidly expanding “Argento On Air”. This week features tracks from a collective of heavyweight Dance music producers including Dirty South, John Dahlback, R3hab and remixes from Agent Greg, Mike Perry and many more! Be sure to subscribe to the show to keep right up to date with the world of Argento.